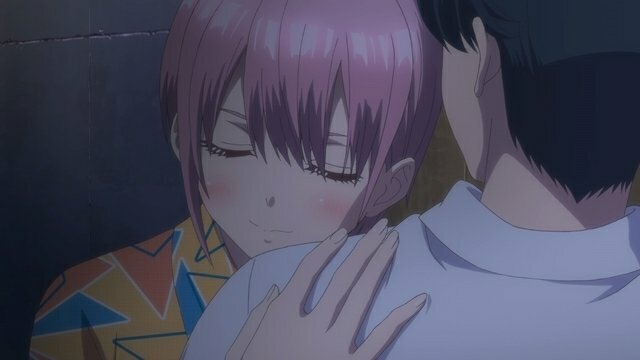 The Quintessential Quintuplets (5-toubun no hanayome) Episode 5 is titled as “Five Fifth” and will release on Thursday, 7th February. 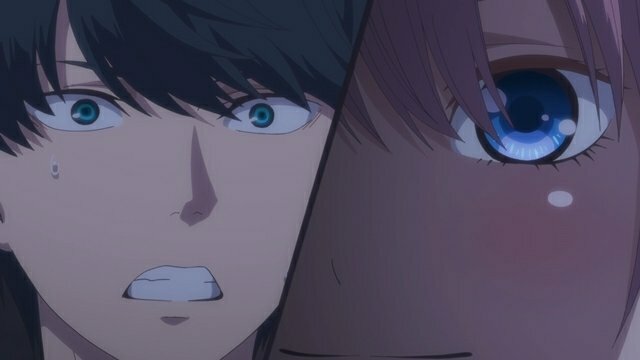 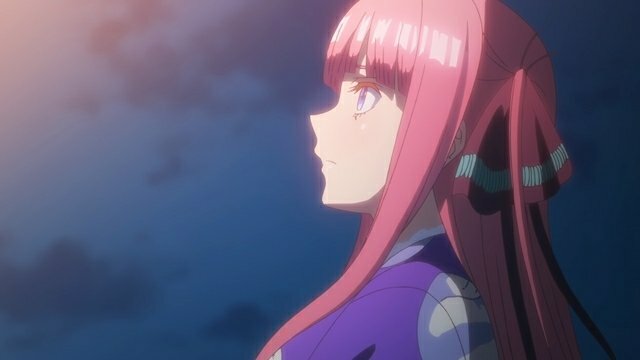 Here are the synopsis and Preview Images of Quintessential Quintuplets Episode 5. 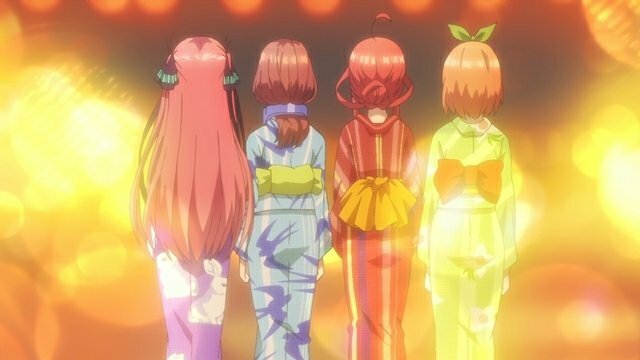 The quintuplets sister got separated while the fireworks have begun.